Not quite sure about what to send? Or perhaps you want to surprise them with a one-of-a-kind arrangement? With our Designer's Choice bouquets, you pick your price and our expert florists exercise their creativity to design a beautiful bouquet using the freshest seasonal flowers available. 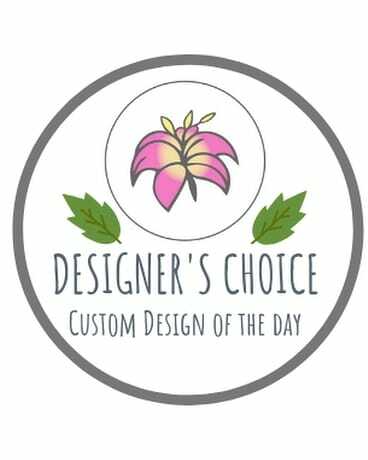 When you send a Designer's Choice bouquet, you can feel confident knowing a local floral designer will create an unforgettable flower arrangement with their own signature style and flair. Please note that flowers and designs will vary as our designer florists work with the freshest, in-season flowers and their own personal inspiration - but you can be sure your bouquet will delight!